Created Tuesday, 13 November, 2007 . 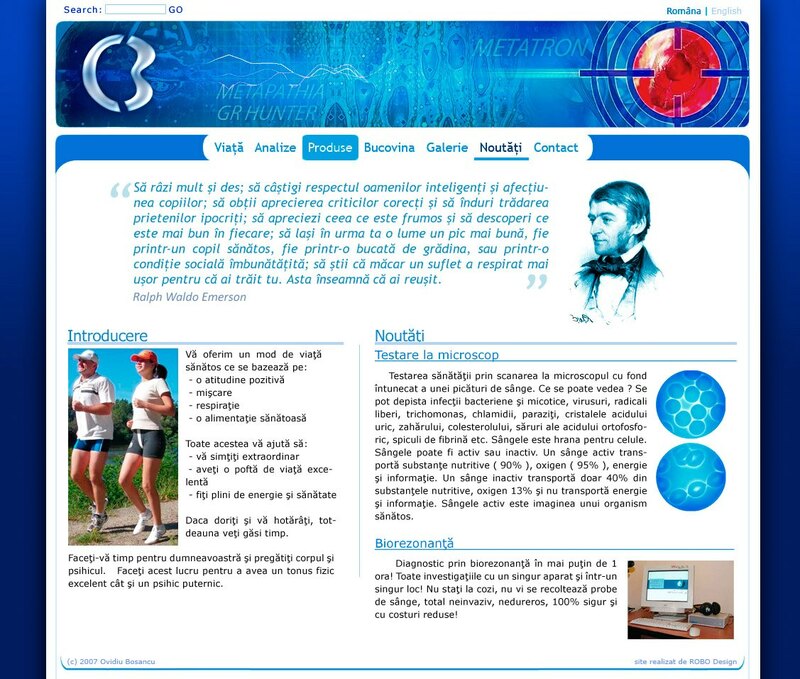 This how the personal web site of Ovidiu Bosancu looked like in 2007. All the pages were dynamic and it featured a Content Management System developed by my twin brother. Tags: 2007, interfaces, personal, romanian, web sites.